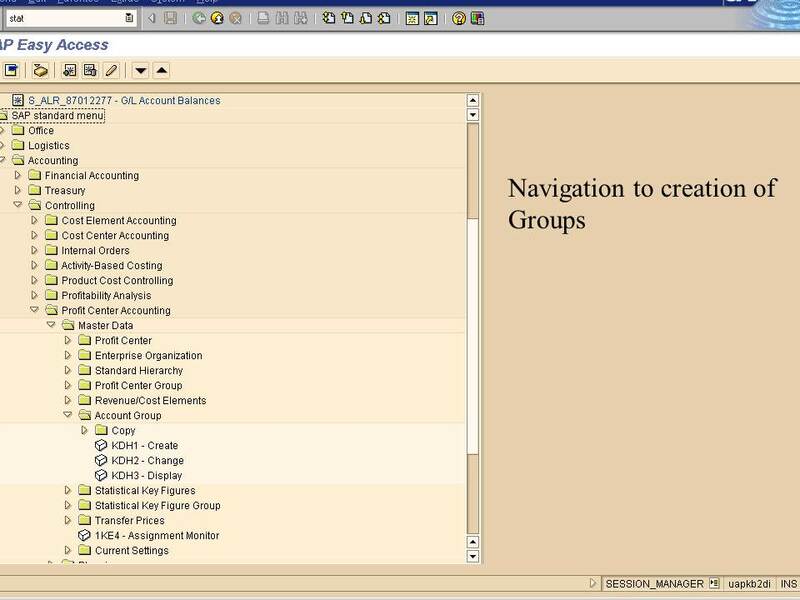 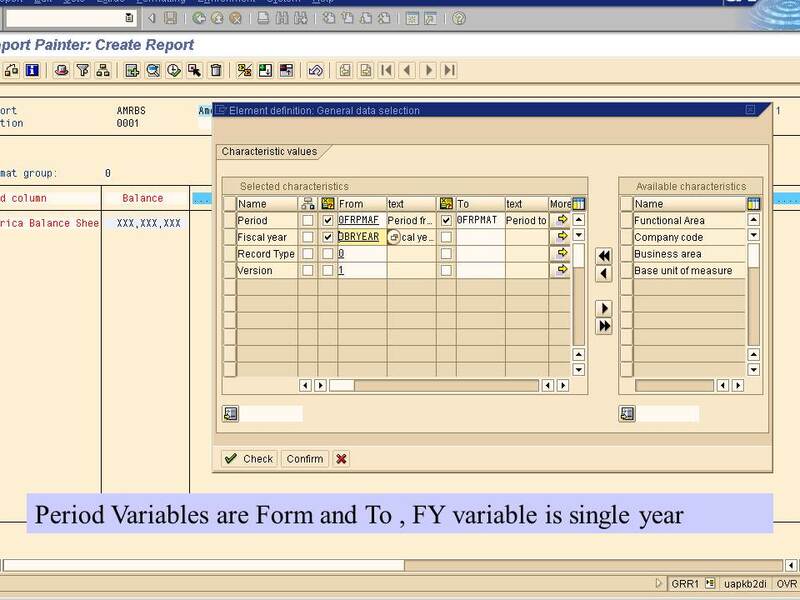 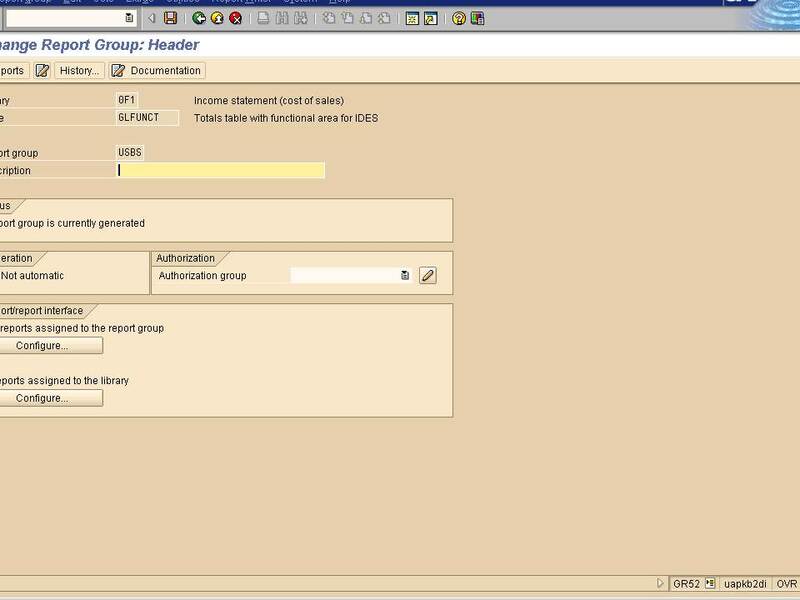 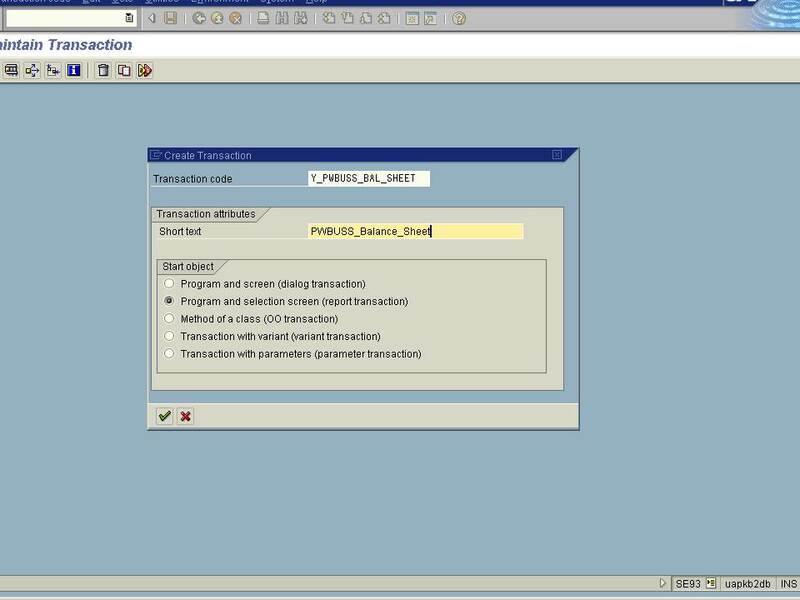 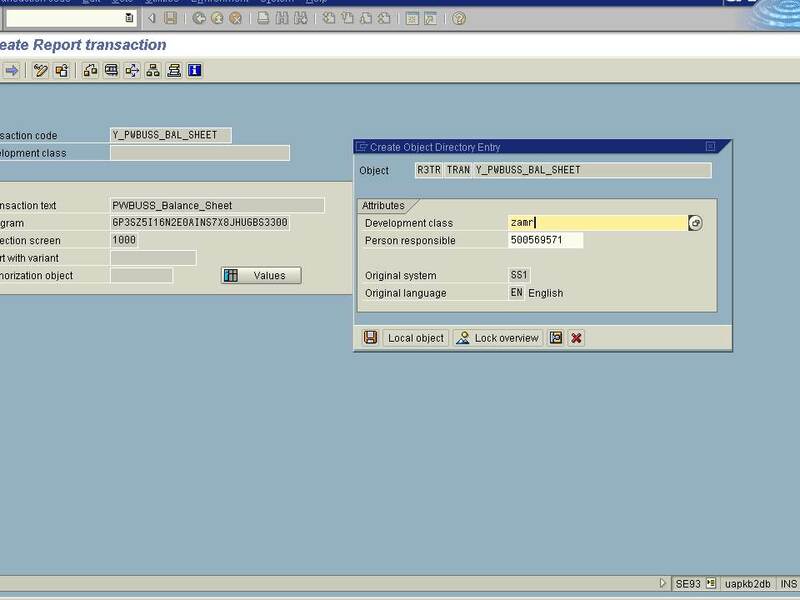 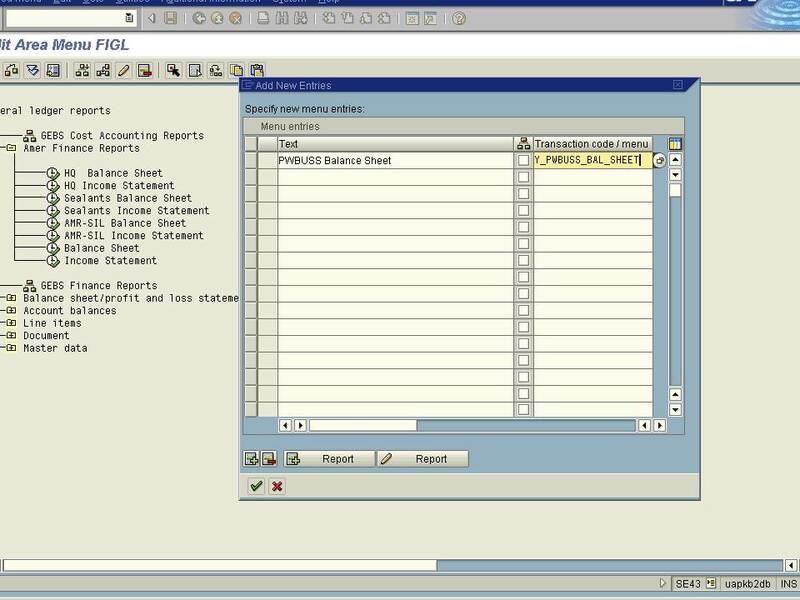 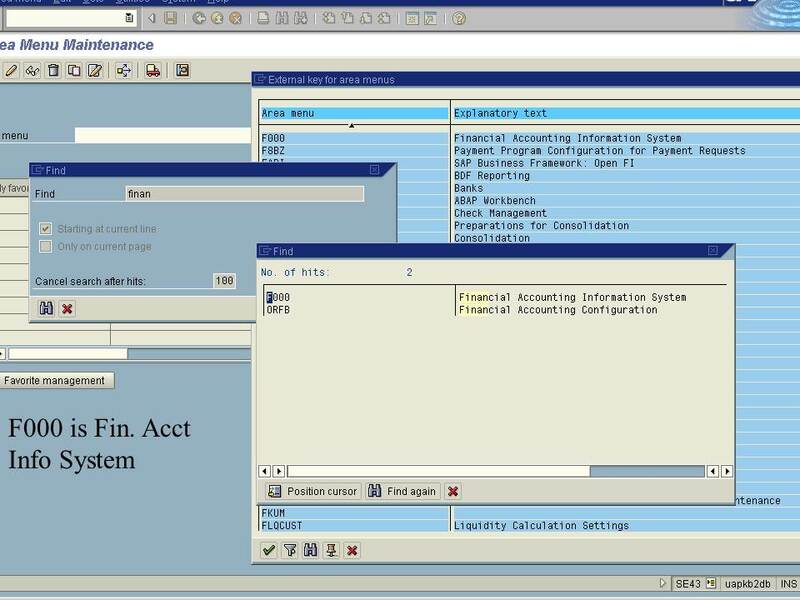 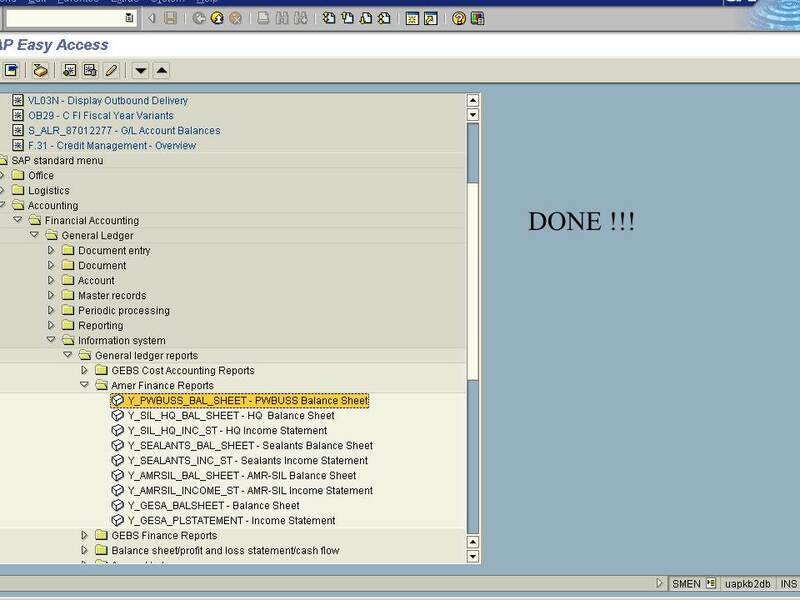 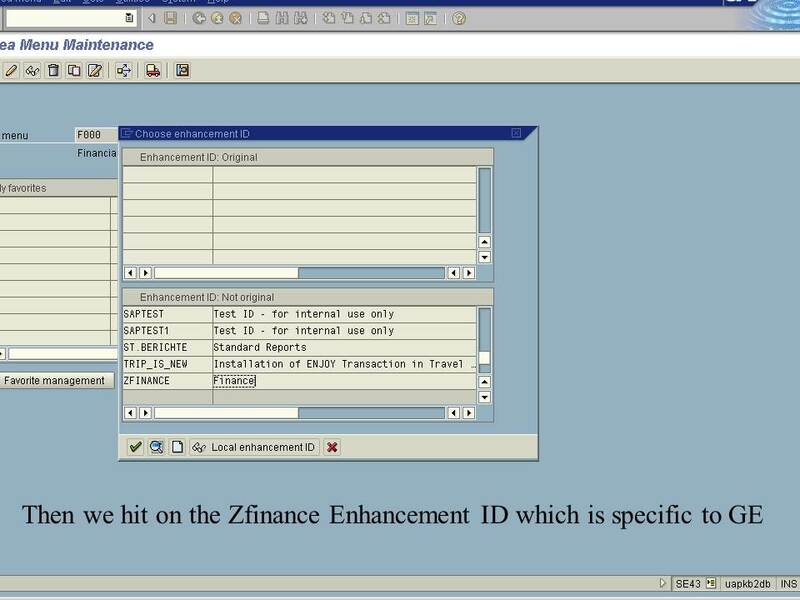 Report painter by SAP is one of the most commonly used tools for defining reports in FICO module. 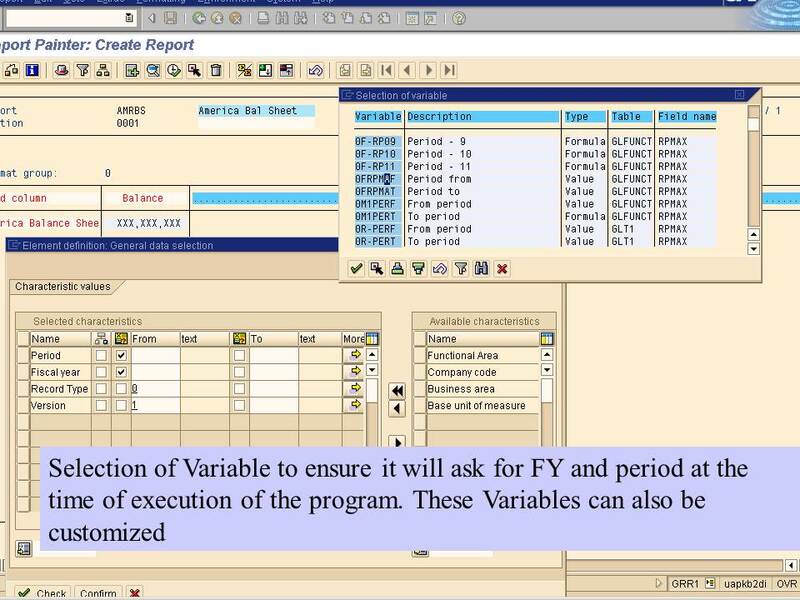 Every single controlling report (Cost center accounting, internal profit, and orders center accounting) was created using report painter. 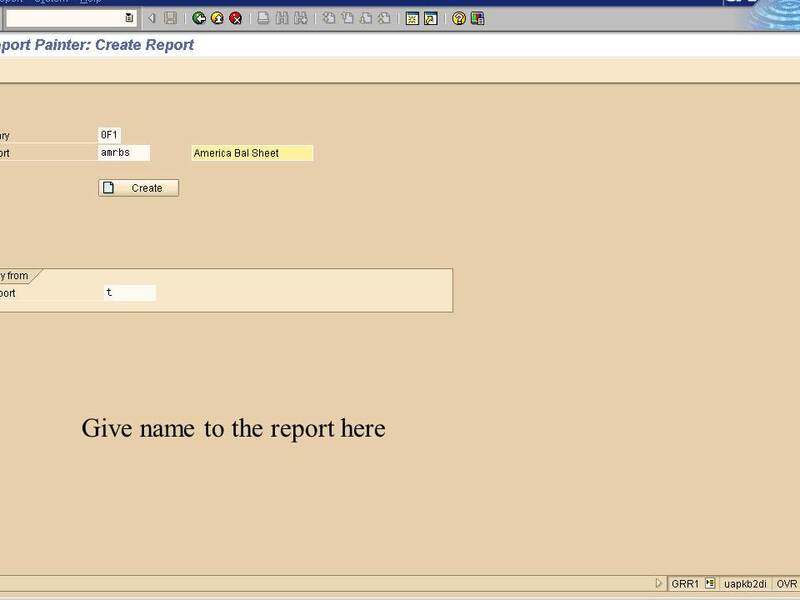 With Report Painter we can define reports quickly and easily across columns and rows. 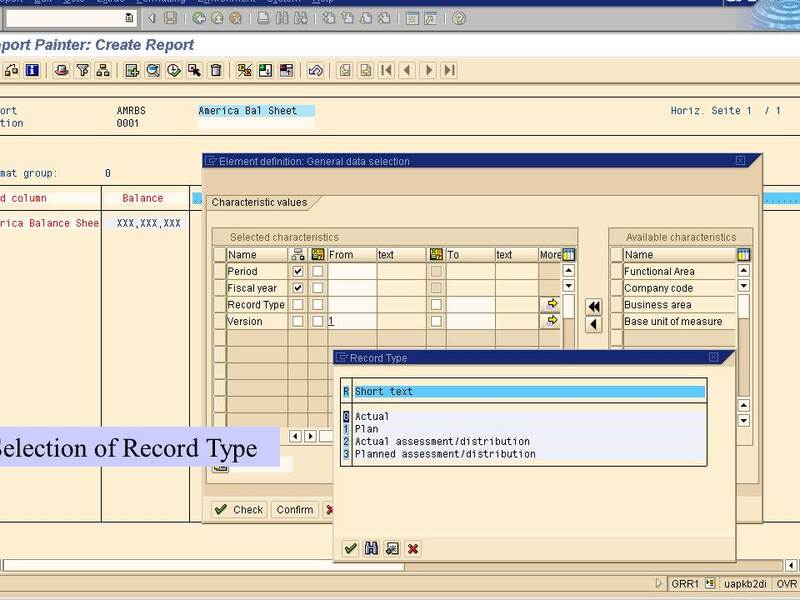 You need standard reports delivered by SAP as a base, copy them and do minor modifications, to be able to suit your requirement. 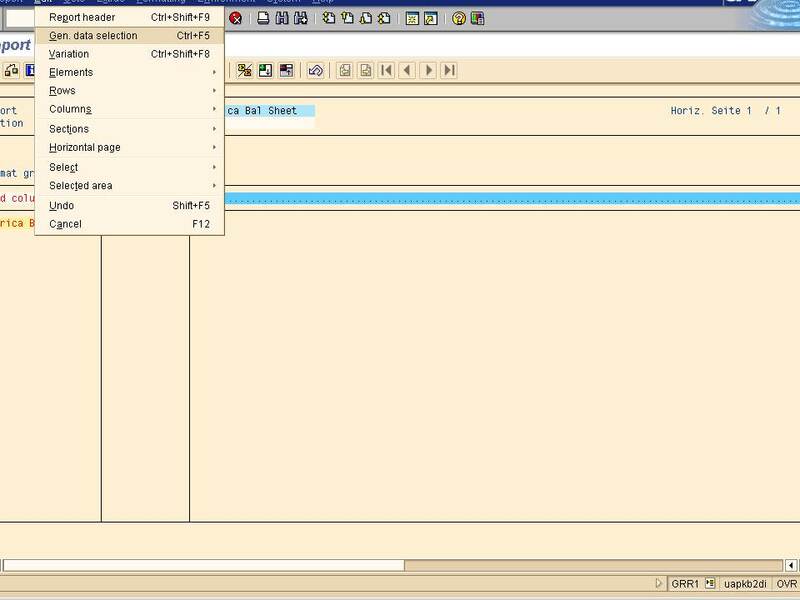 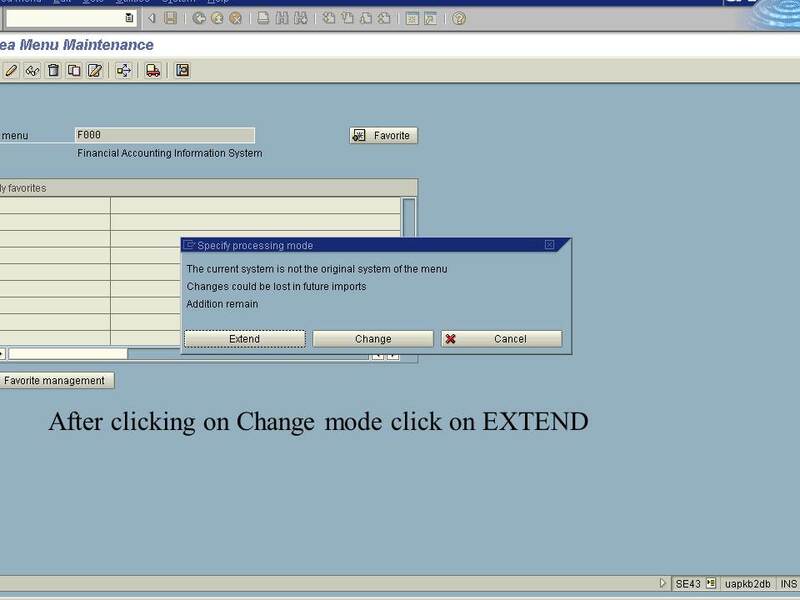 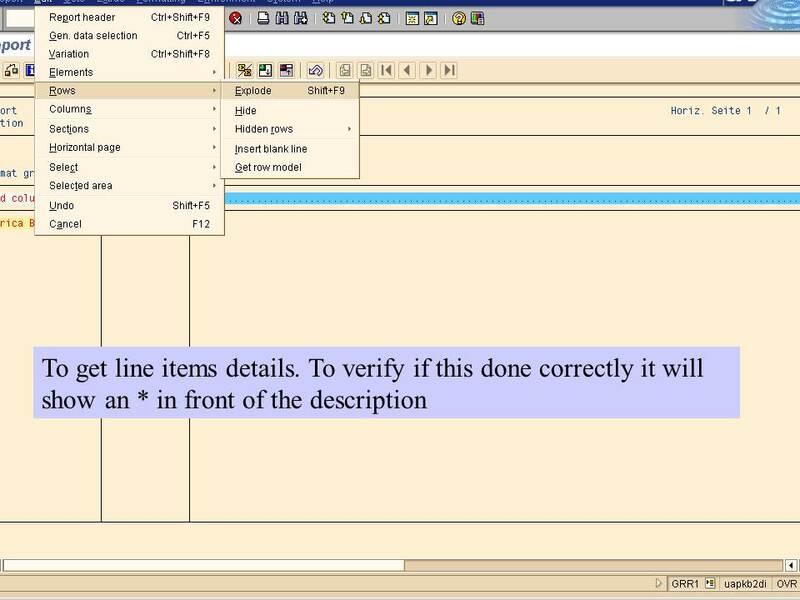 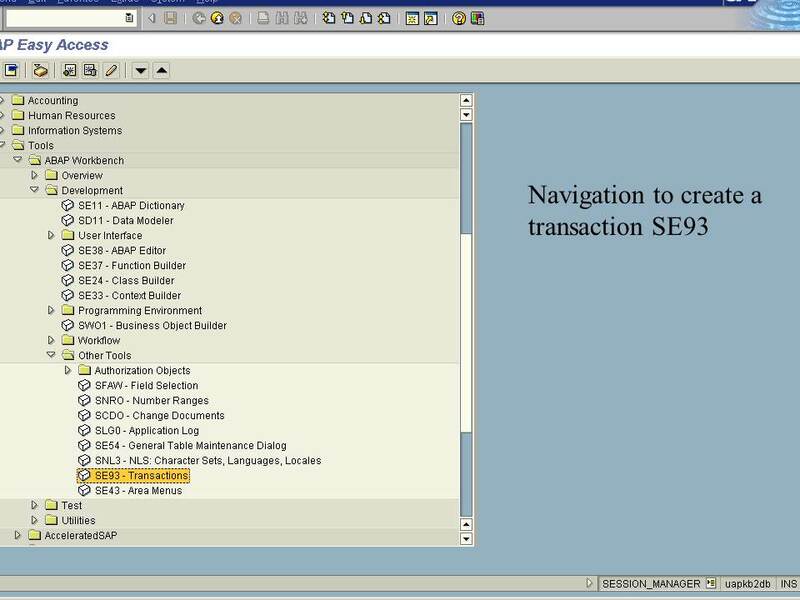 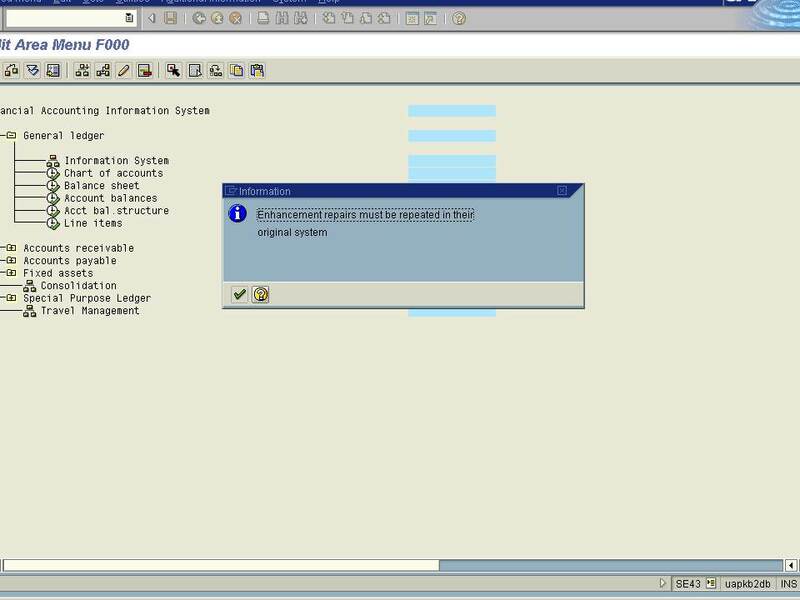 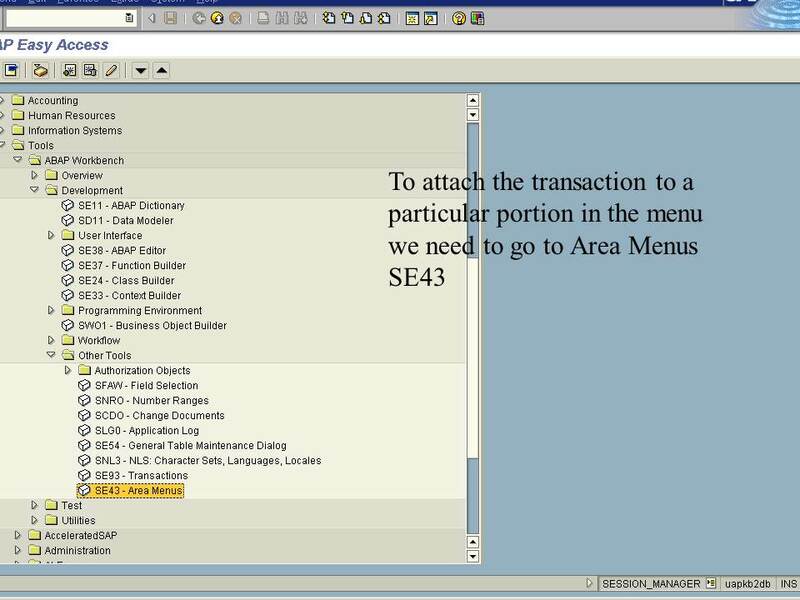 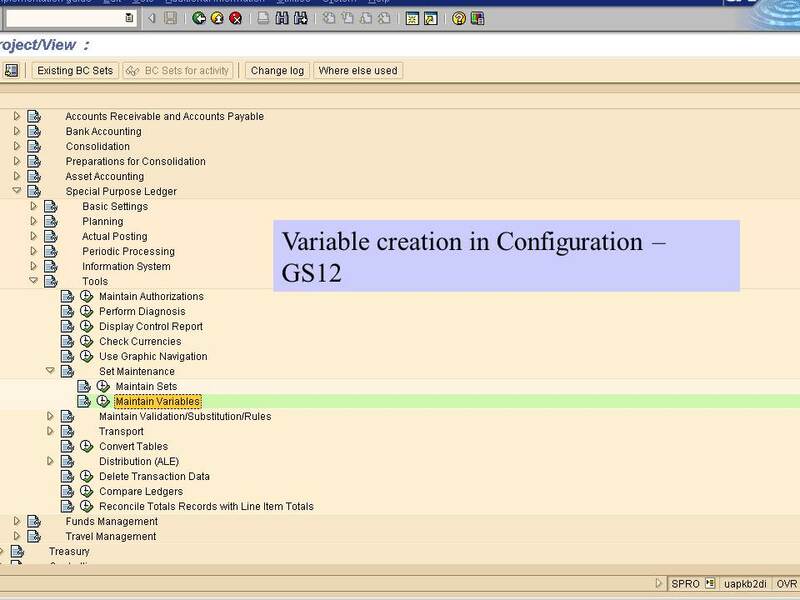 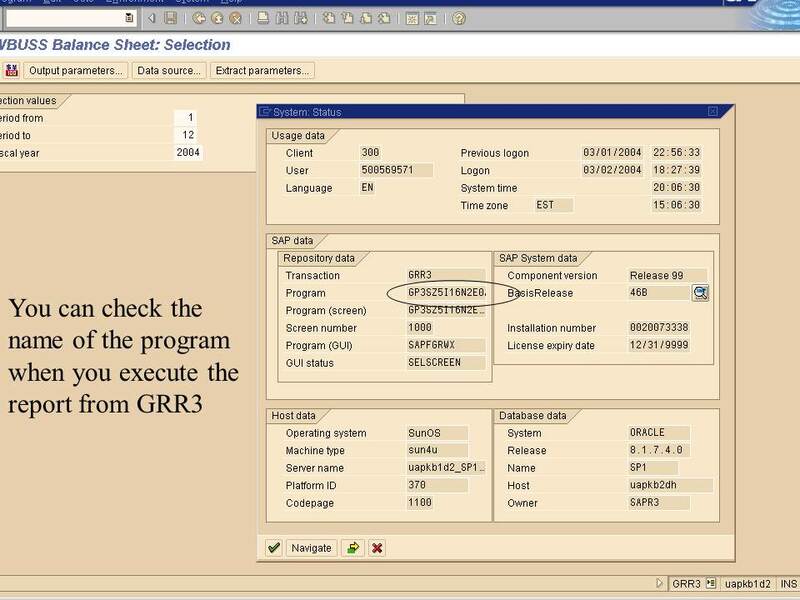 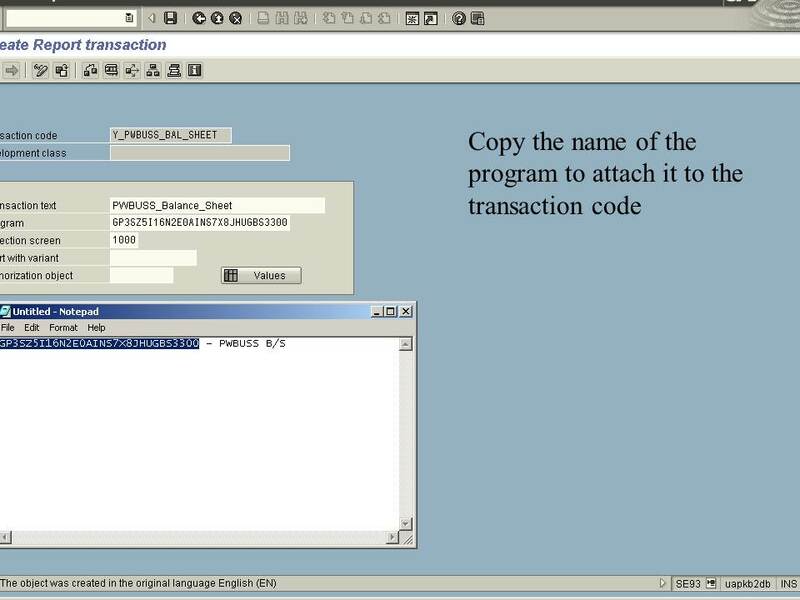 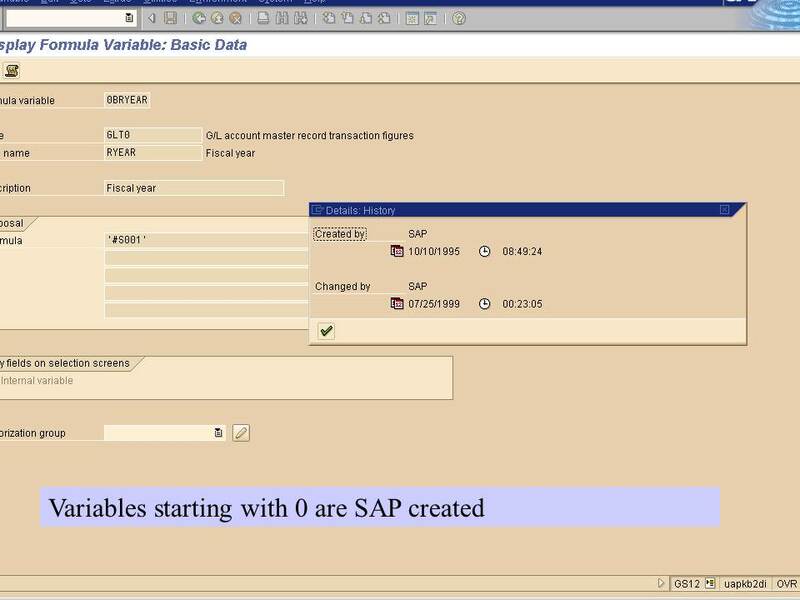 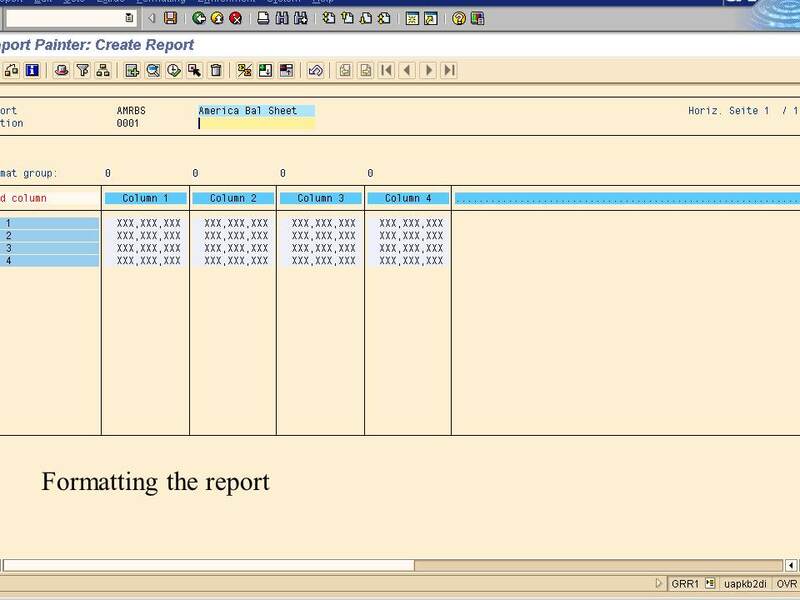 SAP Report Painter (PDF Download) is the main tool for defining reports in the information system in controlling module. 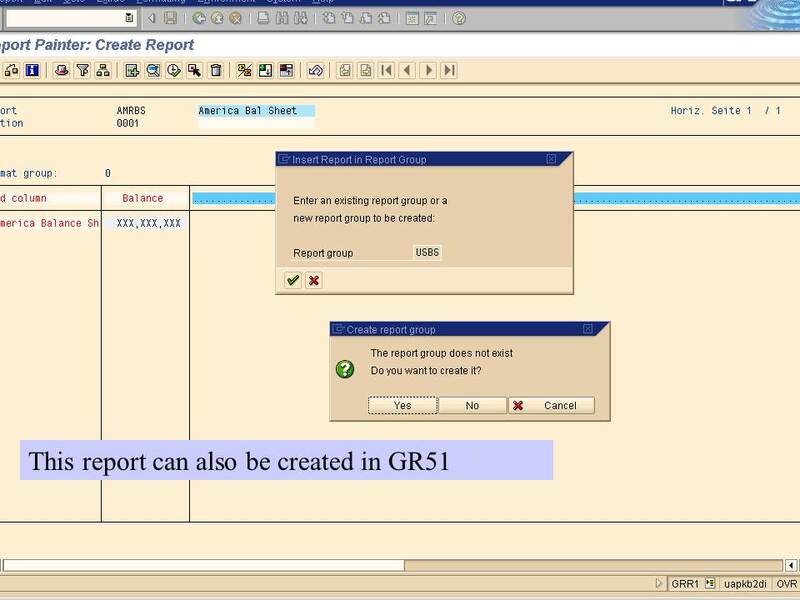 All of the controlling reports (Cost center accounting, internal orders, and profit center accounting) are created using report painter. 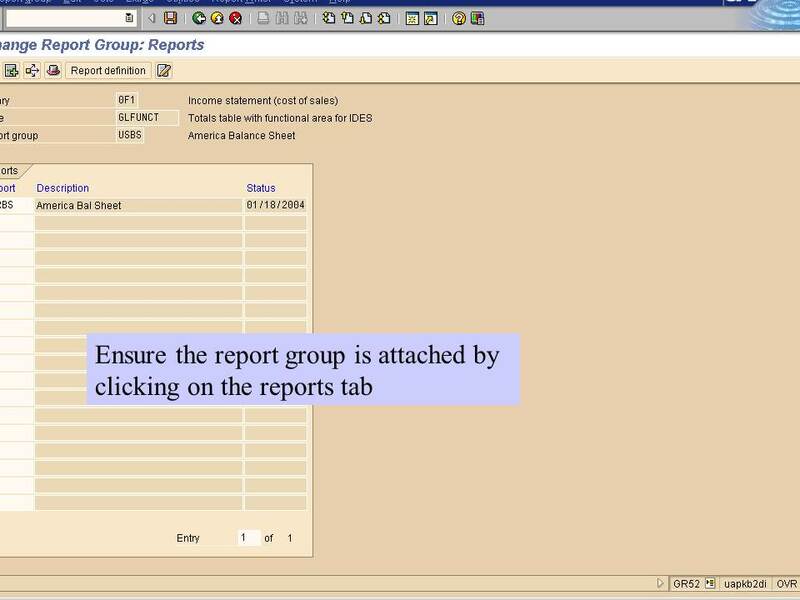 You can also create reports in FI. 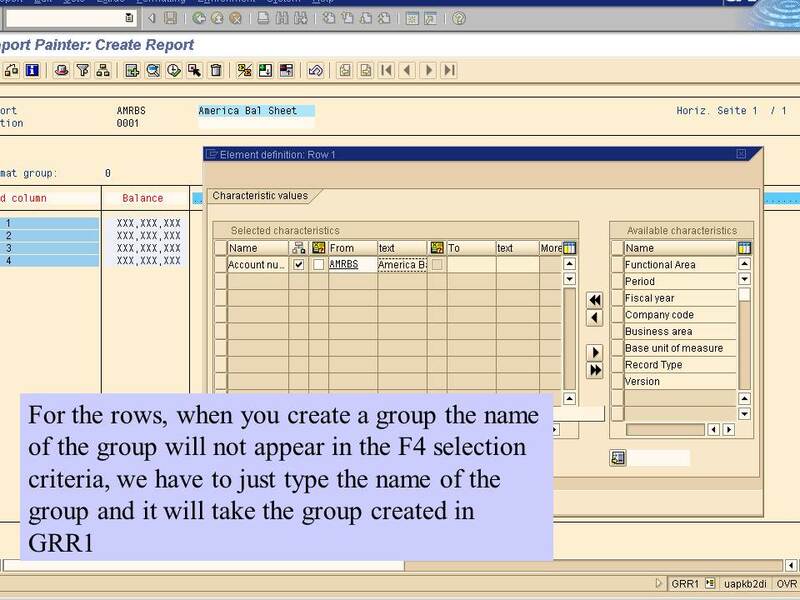 With Report Painter you can define reports quickly and easily across rows and columns. 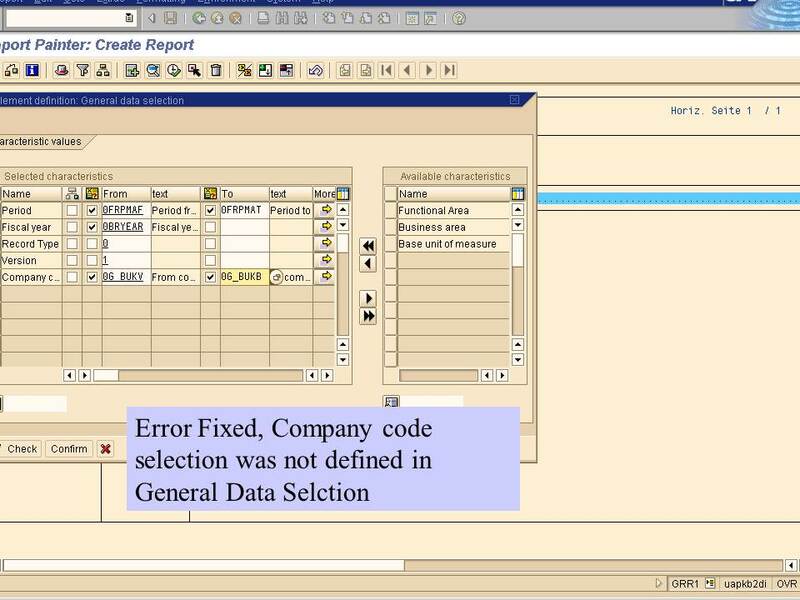 You can use standard reports delivered by SAP as a base, copy them and do minor modifications, so as to suit your requirement. 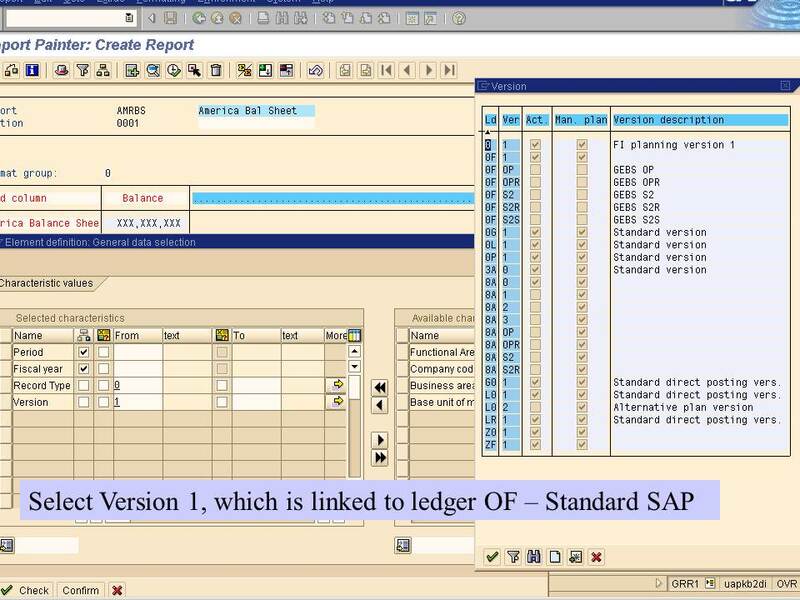 Very often it is felt that the standard reports delivered by SAP do not meet the user’s requirement. 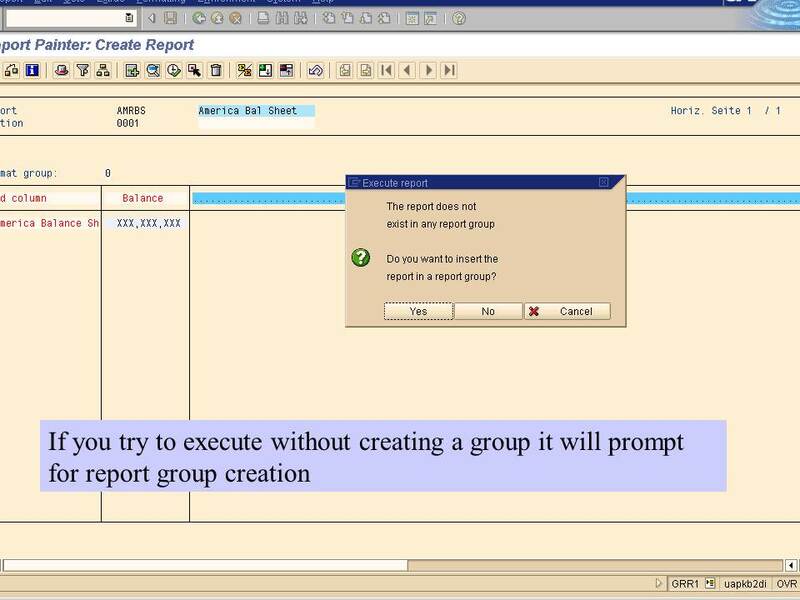 Therefore you need to create new reports. 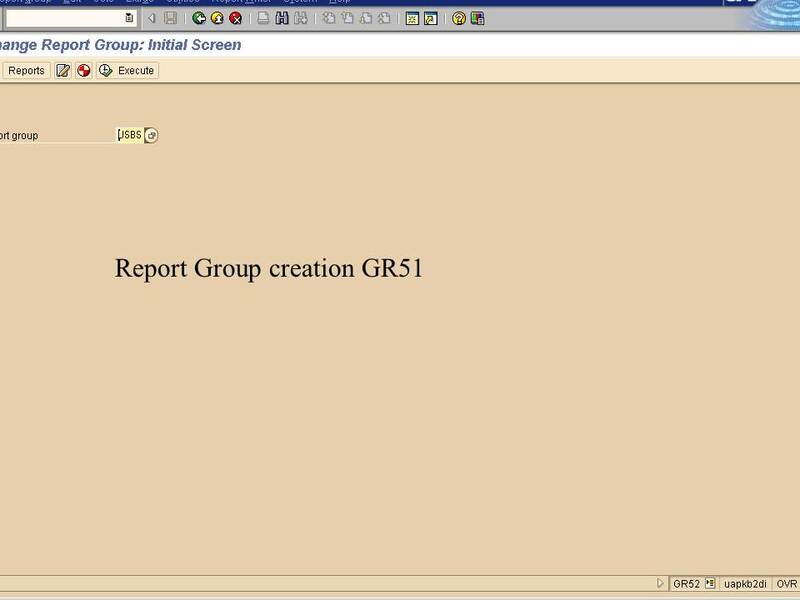 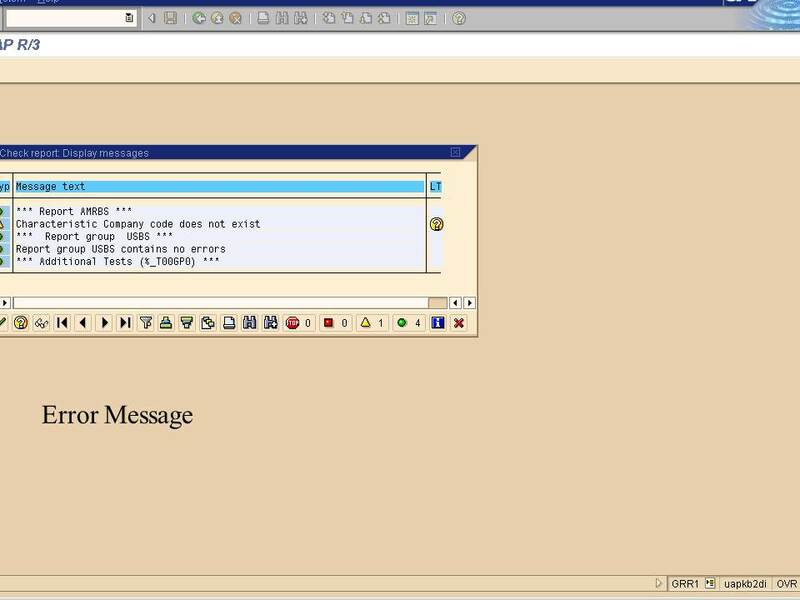 Here is a simple how to step by step guide with screenshots on working with Report Painter. 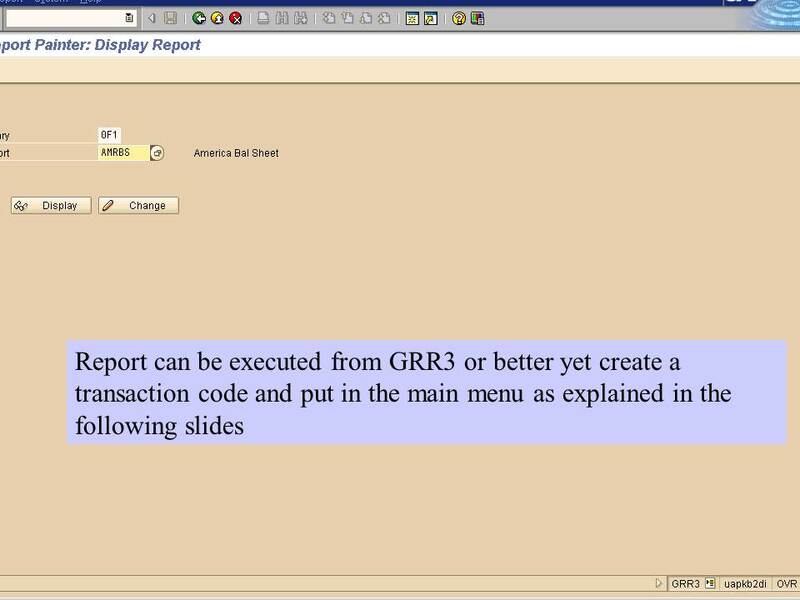 A Drill-Down Report, also called an Interactive Report, is a report with more detail. 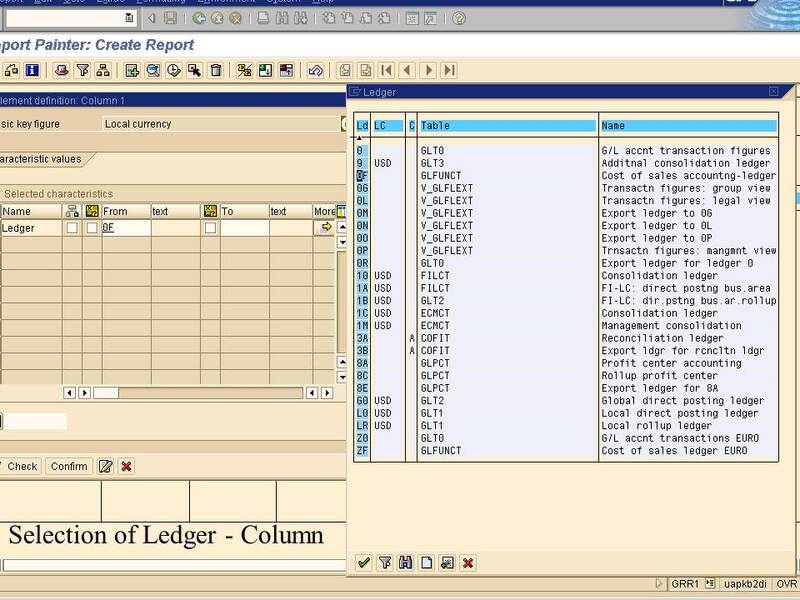 Imagine that you are looking at a Balance Sheet, presented as a drill-down report. 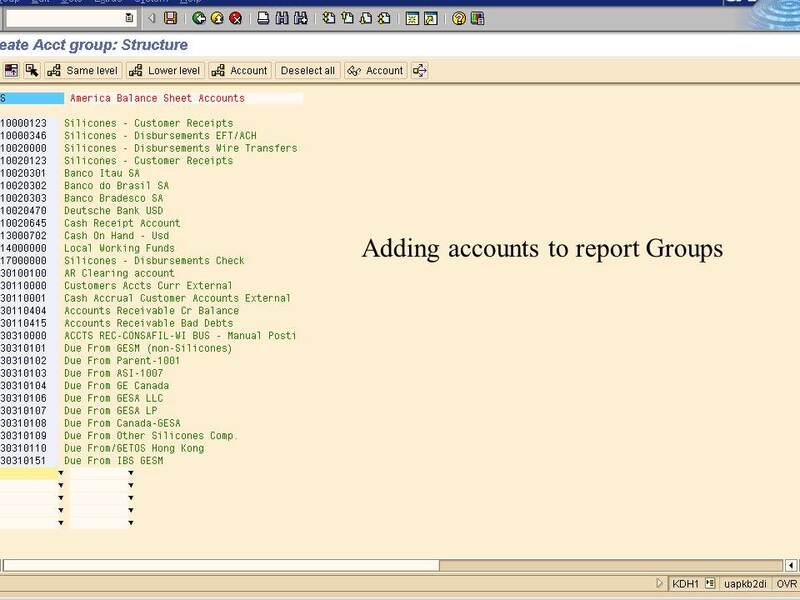 The topmost list, also known as the Basic List, contains the top-level information such as current assets, fixed assets, etc., under the grouping assets on one side of the Balance Sheet. 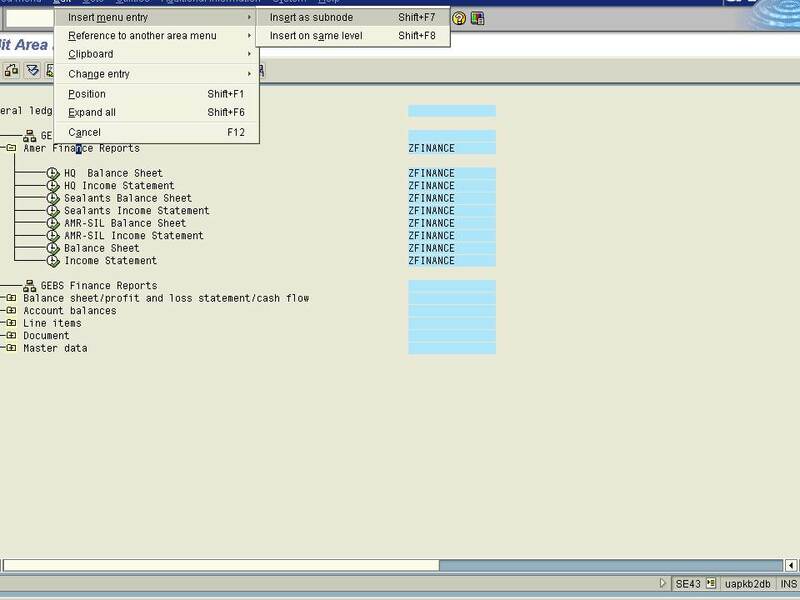 The drill-down functionality helps you select a line item from the Basic List (e.g., fixed assets) and drill-down further to a detailed list (secondary list) which displays various components of the fixed assets such as land, buildings, machinery, etc. 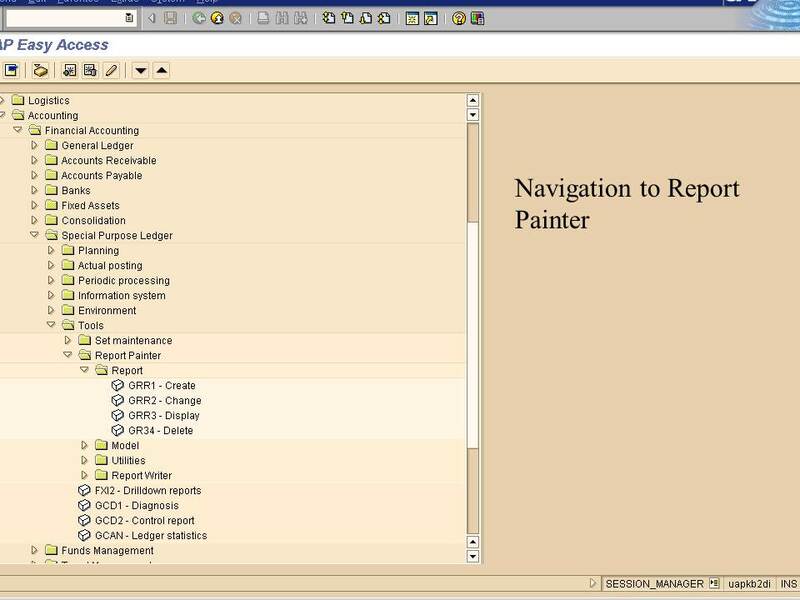 You may drill-down even further by double clicking the building line, which will bring up the next detailed list and so on. 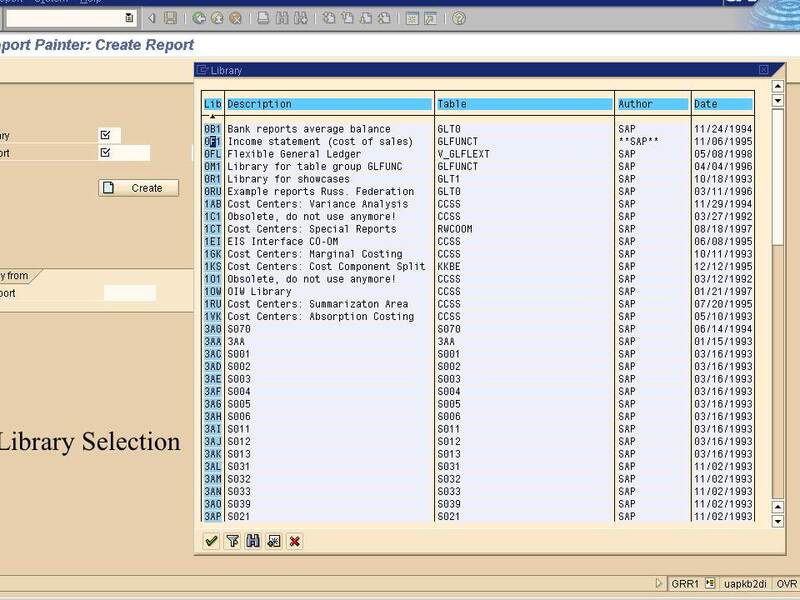 You will be able to create a drill-down report with a maximum drill level of 20; that is, including the Basic List you will have a total of 21 levels in a single drill-down report.